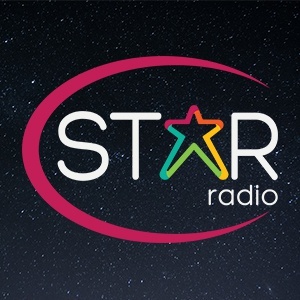 Take Star Radio with you wherever you go and listen to us live. Interact with the studio and call, email, text and Tweet us all directly from within the app. Sign up now for the latest updates and exclusive competitions on Star! © 2019 Star Radio - Cambridge. Powered by Aiir.